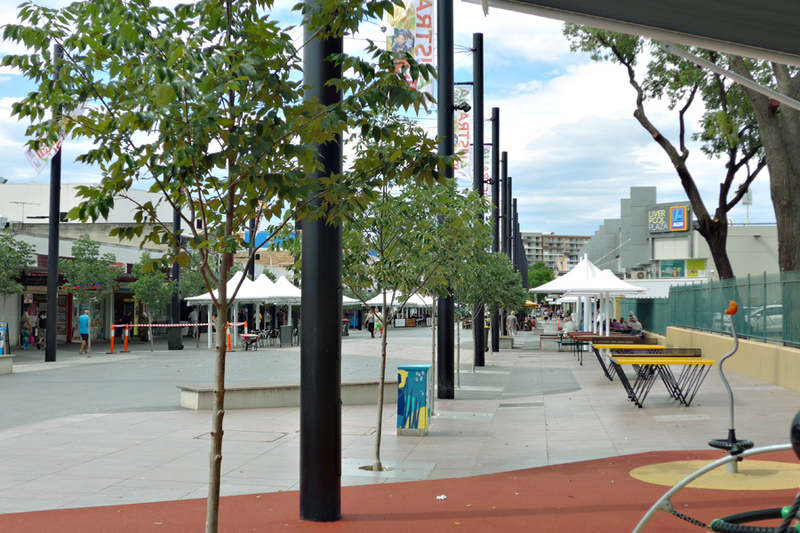 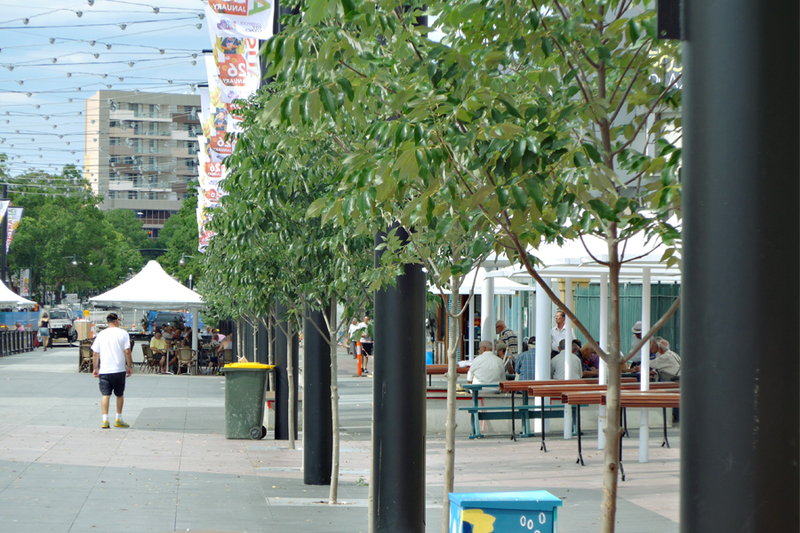 Commenced in 2015, the Macquarie Mall upgrade aimed to create a vibrant communal hub to accommodate the city’s rapid growth and stimulate jobs and investment. 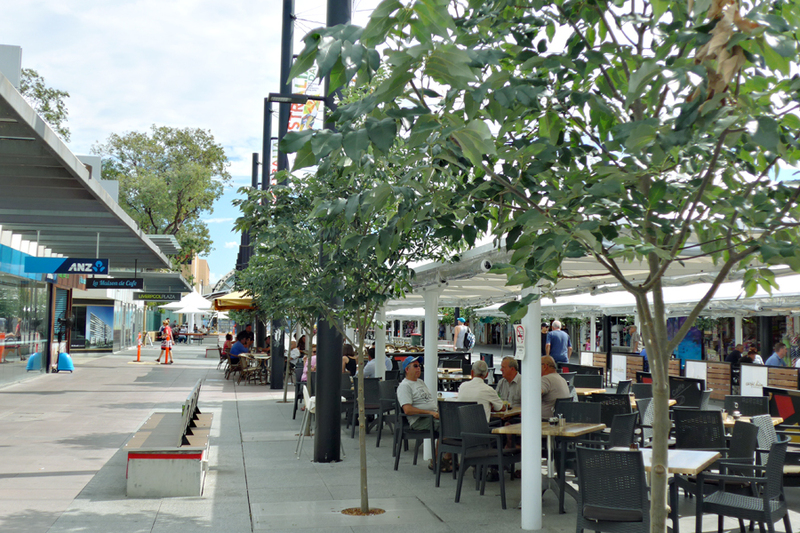 Featuring a huge outdoor digital movie screen, a children’s water play space, and a giant chess set, the rejuvenated mall is surrounded by a number of revamped outdoor dining areas and feature trees for shade and visual appeal. 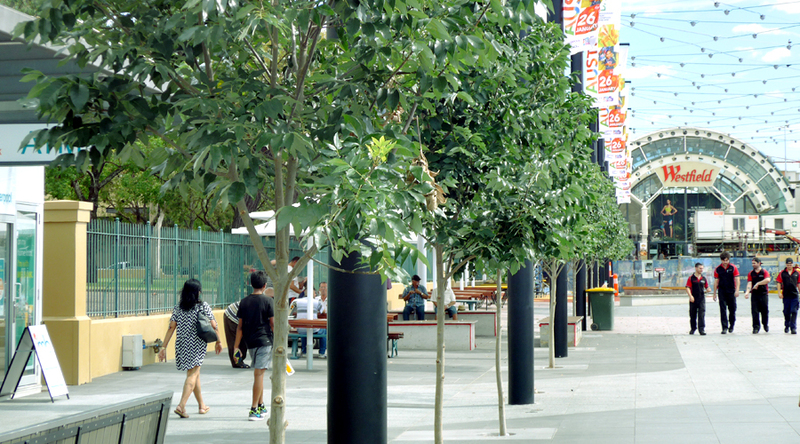 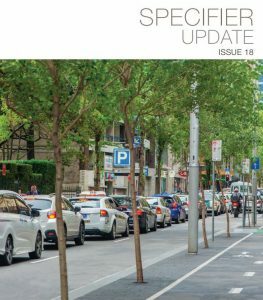 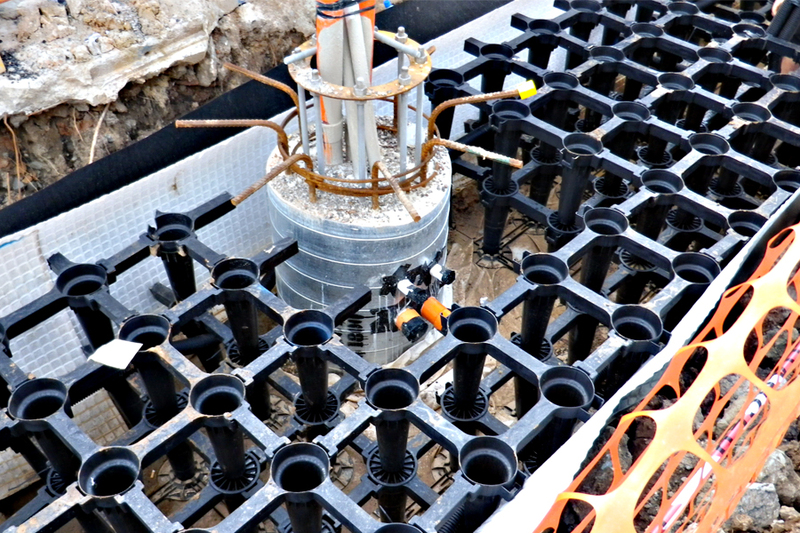 With the objective of providing a good, healthy tree canopy for visitors to enjoy, Stratavault was selected for its cutting-edge water harvesting abilities – giving trees both the water and uncompacted soil they need to thrive in a hardscaped, urban environment. 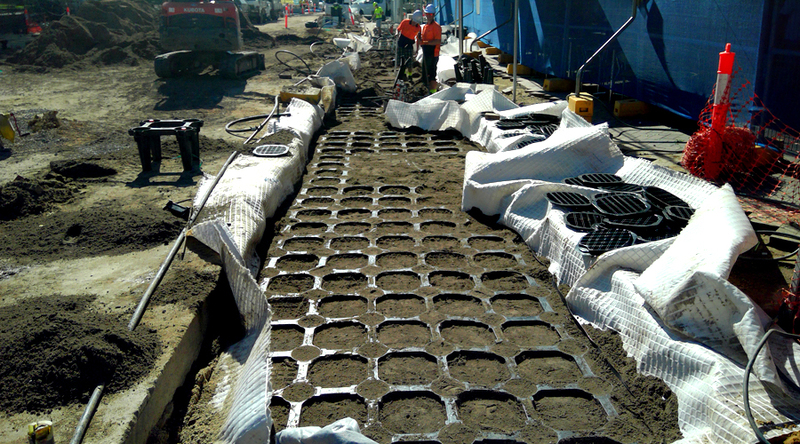 For more information on Citygreen’s cutting-edge, sustainable landscape solutions, click here.